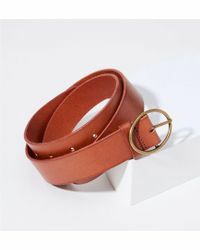 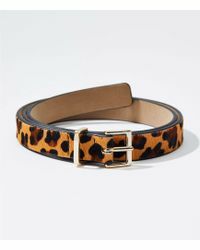 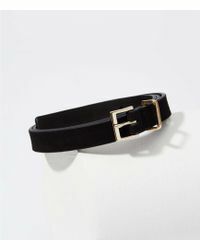 Whether you wear yours through the belt loops of your favourite jeans or at your waist, cinching in a billowing blouse of floaty dress, a belt can be an integral part of a woman’s wardrobe. 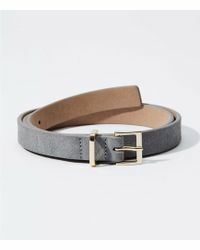 LOFT knows that, and offer a plethora of different styles, some leather with big metal buckles, some elasticated with pretty clasps at the center. 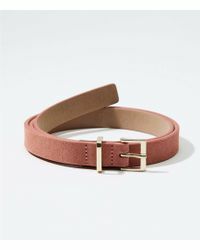 Whatever you’re looking for, you’ll find it in this edit of women’s LOFT belts.